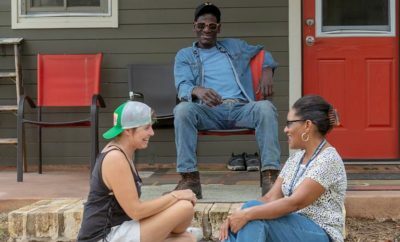 Summer is here in full force, and temperatures quickly climb under the Texas summer sun. 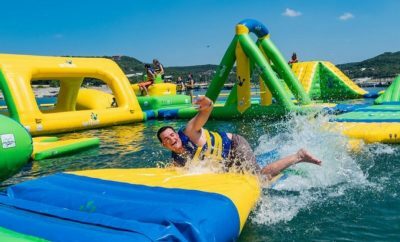 Luckily, the Hill Country has no shortage of creeks, springs, and pools to help beat the summer heat. Not only are these oasis refreshing, but gorgeous as well. 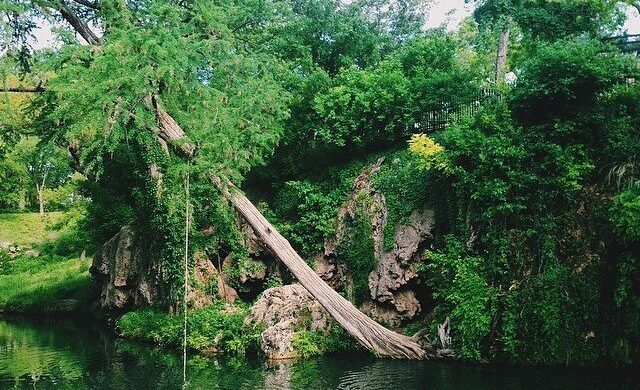 Many of Texas’s most notable swimming holes, such as Hamilton Pool, have even been spotlighted by National Geographic. 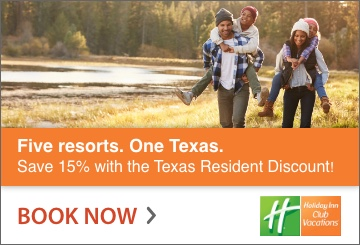 And while Hamilton Pool, Barton Springs, and Jacob’s Well may get most of the press, there are plenty of postcard-perfect swim havens throughout the Hill Country to escape to. 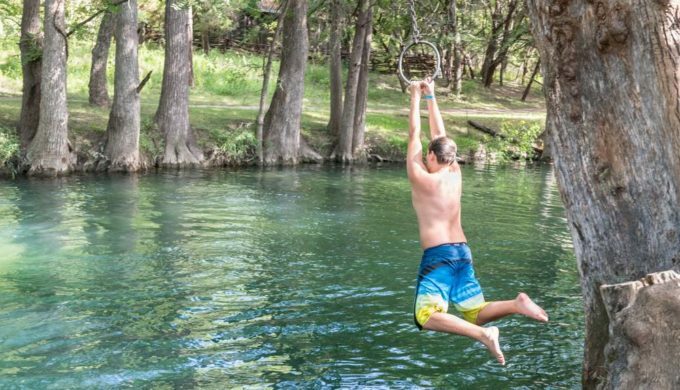 Thanks to the passion and energy of the citizens of Wimberley, the Blue Hole dodged residential development. 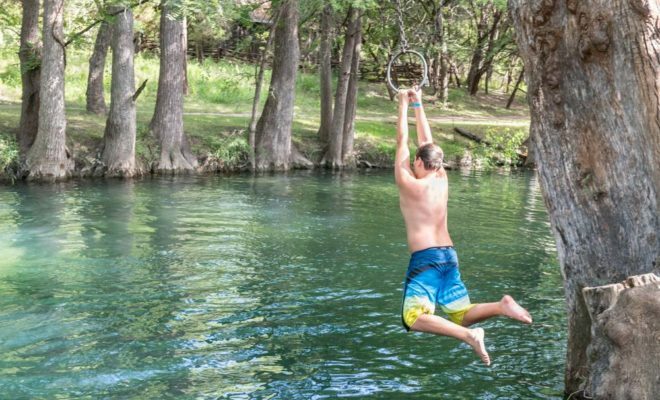 Owned and maintained by the city of Wimberley, the 126-acre Blue Hole Regional Park and three-acre swimming hole welcome all visitors. While the park is open year round, the Blue Hole swimming area is enjoyed seasonally. Summer hours are Memorial Day – Labor Day, 10 a.m.-6 p.m. daily. 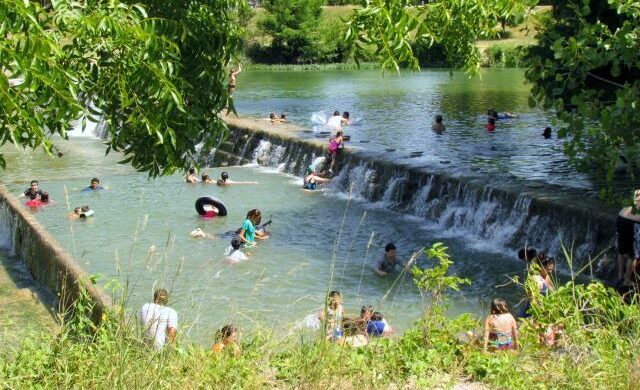 To find Krause Springs, travel 30 miles west of Austin to the town of Spicewood. Founded in 1955, Krause Springs has been privately owned by the Krause family who graciously share their slice of heaven with visitors. Thirty-two natural springs wind their way through the 115-acre property, many of them feeding into the natural swimming grotto and man-made pool. When there has been sufficient rains, water cascades down the lichen-covered cliffs into the pool. Entrance into the springs cost $8 for adults and $5 for children 4 and up. Campers wishing to stay overnight can pay $15 per adult, $10 per child, or $15 for an RV site.